There are endless possibilities and choices when selecting glass fixtures and other glass pieces. Venetian scavo glass provides a gently weathered look to the glass that softens light and adds to the overall general appeal of the glass piece. Venetian scavo glass is becoming a popular choice on the glass market. Venetian scavo glass finishes provide a soft lighting atmosphere. Venetian in the title simply indicates that the origin of this glass finishing technique is Venice, Italy. Scavo glass indicates that the glass went through a specific glass finishing technique. A special corrosive chemical is used on the surface of the glass piece to dissolve part of the finish to give it an etched or corroded look. This glass usually has an iron oxide finish. This glass finishing technique is used to make the surface look old, as if it were weathered or buried for a long period of time. When this type of glass finish is used for lighting fixtures, it provides an organic, soft appearance of light. Venetian scavo glass pieces are found in many light fixture stores, glass shops, and many online distributors. With the popularity of this type of glass, it is becoming more readily available. 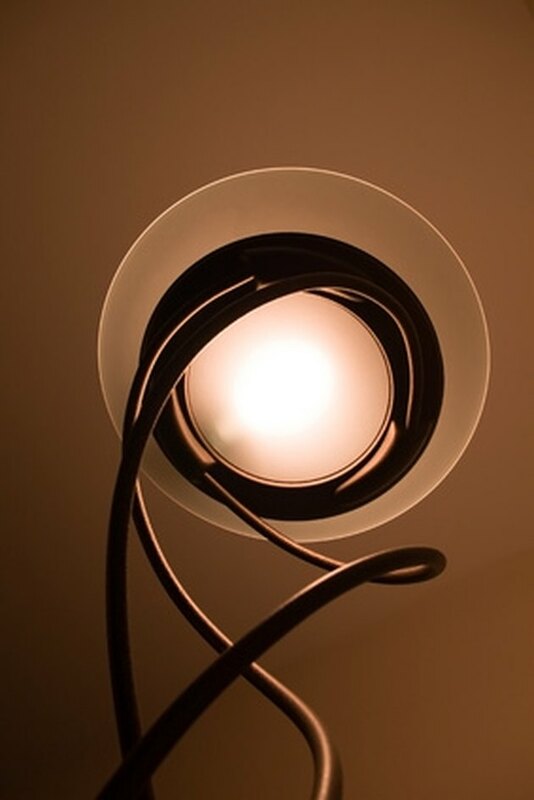 This type of glass is most often used with lighting fixtures and lamps. It can also be used with glass vases, glass stemware, bowls, and basically any other glassware. What Is the Meaning of a Beveled Mirror?